This trend can never out-dated because it is pocket-friendly and at the same time, perfect for a KODAK moment. This could be even better if you have more than 2 kids. You can go ahead and buy similar clothes for all your kids. It is a cost-saving trick too. You can find online sales deals where you can get deals such as buy one get one free which could ease your task, all you have to do is to browse properly. The floral dresses are nothing but beautiful and charming. They are very feminine and will make your girl look like a princess. Also, a light floral dress with frills would do just fine. Generally, floral dresses are made up of cotton, a perfect material for spring and come with the belt. So, if your one kid is healthy and other is not, you can make them wear at their own required fitting. 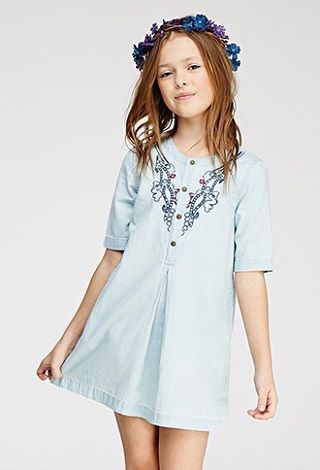 The chambray dresses always work wonders for kids. They are tight yet flexible and they come with elastic for the kids to have tight grip without hurting their skin. Also, it is a perfect gift to give to your kids on the Easter. It is a way to bring a smile to your kid’s face by gifting them. Kids will look cute and it will be a perfect addition to your Holiday morning apparel. 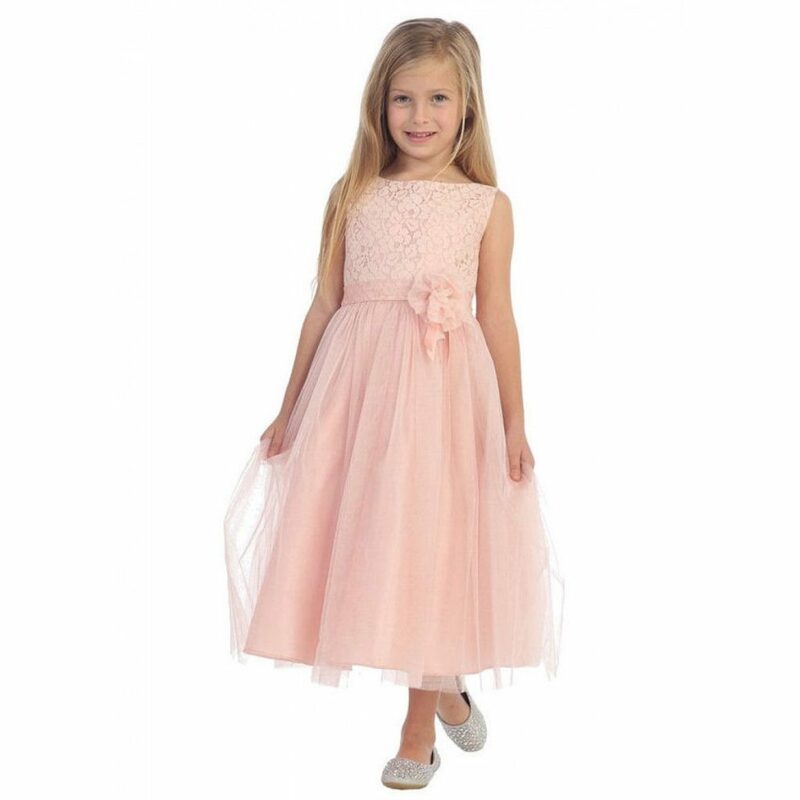 The lace dresses are conceptualized just for little princesses. They are pretty and look beautiful with curly hairs. No matter your girls are blonde or brunette, lacy dresses are something they would always prefer to wear. Also, spring is the pleasant season so, no matter what material it is, kids would love lace. It could also be incorporated as a flower girl dress to pair it with a head bow and cute little bellies. Just like vintage dresses, bow ties too are classic for kids. A small touch to their ordinary dress could work wonders for you and they will not disturb you in between your work. Also, a bow-tie could be fancy for the fests or days in their school. 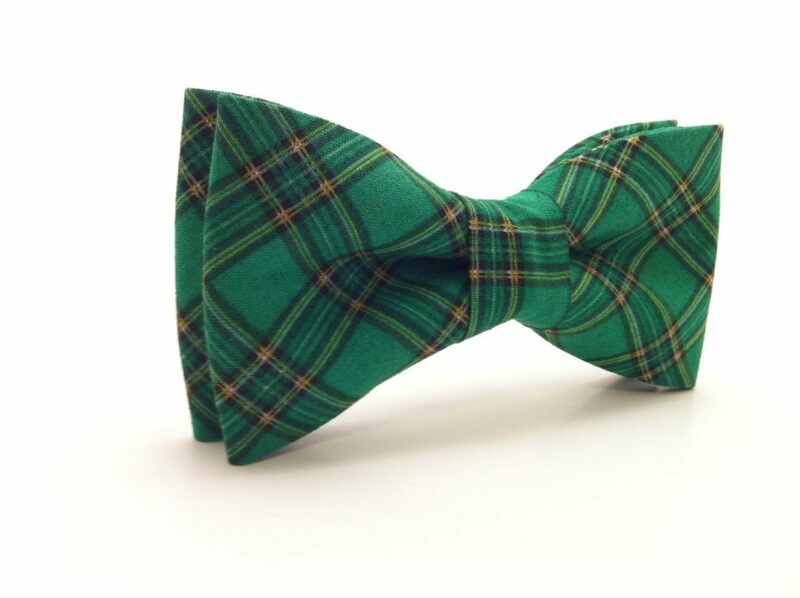 Whether they have a Christmas celebration or the Easter feast, a bow-tie could be perfect. They can show it off to their friends and will make them look like a perfect gentleman. Pastel colors are loved by the kids. They are comfy and bright and kids are attracted to bright colors. Thus, pastel pants will make them feel free to play and run around the house without any botheration. Also, it could be bought in different sizes and they could pair it up with different tee-shirts or shirts. This could also be worn in school and on holidays and even on fests. Conclusion: Shopping for kids can be a daunting task as they tend to throw tantrums if they don’t like it. They will be tired and get irritated if you take them for shop hopping. So, if you have 2 or more kids you must buy your children’s clothing in wholesale online from honeydewusa.com. 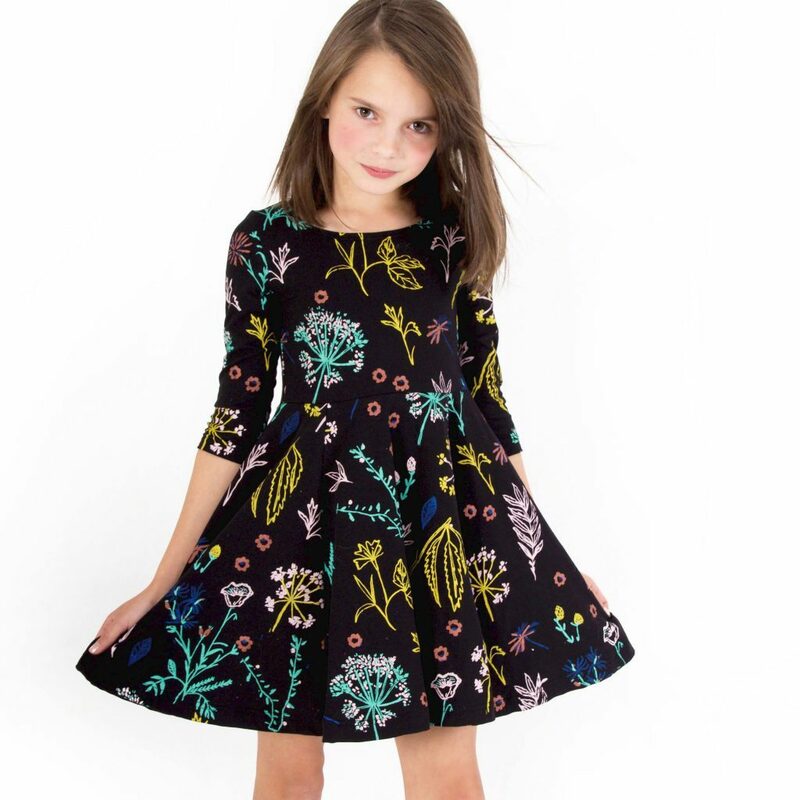 It is an online platform for kids apparels that will help you shop kids clothes at best prices.